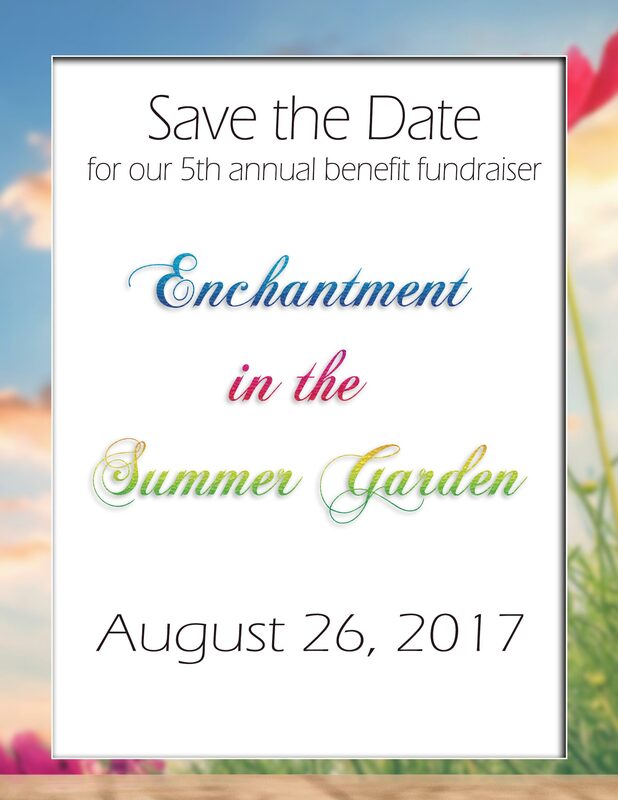 Please join us for Enchantment in the Summer Garden! We are so grateful for your generous support that helps us to work our mission in Ogden, Utah. This year’s benefit dinner will take place on August 26, 2017 at 5:00pm. We’ll enjoy dinner, a fashion show, silent and live auctions, all in the beauty of our amazing Guadalupe Garden. Please watch your mail for invitations arriving soon. If you are not on our mailing list, and would like to be, please feel welcome to send us your information on this page, or contact us at 801-627-2235.